It appears that OKCupid is data mining a ton of users information; running little programs that go through everyone’s profiles and survey answers, looking for people that had answered similar answers to the same question, if they made it as a couple for more than a couple of dates. I thought this is pretty cool if they are doing some scientific type of research. I do believe that they are onto something in their findings, but I am also concerned about privacy issues of people that use their dating site. dot com bought out okcupid, and so the once totally free dating web site, and all of the user’s personal data is now owned by match dot com. 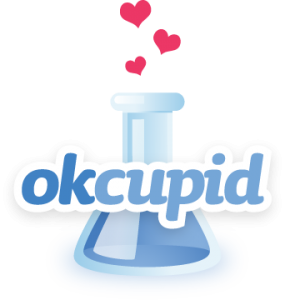 I feel like going on a privacy rant here right now, but I will blog on that later and get on with some more info about ok cupid. So what are the three questions that you and your match should be answering the same? So what about user’s data privacy – look like I am not the only one concerned about user privacy with ok cupid, match dot com, their associated properties, or any other web site for that matter. 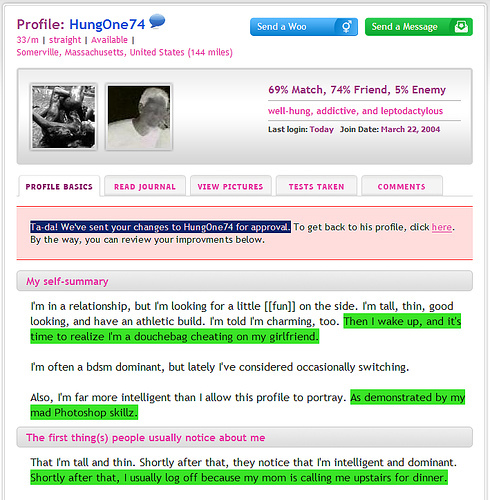 Other authors and users are concerned about the privacy, ownership of user data, and it is or can be used in the future from ok cupid, and match dot com as well.